theodora cleave: Cannot stop now !! 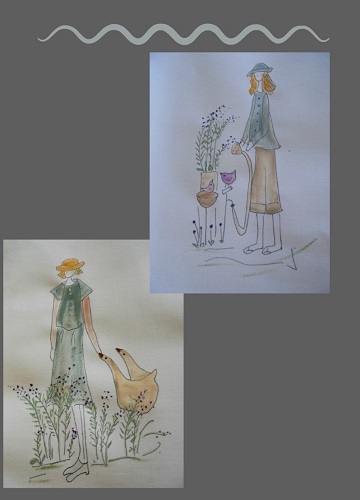 Going backwards to my stitchery designing days..
A 5 series of gardens...with houses or ??? I am so happy to say the series is selling very well !! !.